Do you find it difficult to budget for your weekly shop? Are you tempted by impulse buys and special deals? Do you make the same meals week in, week out? 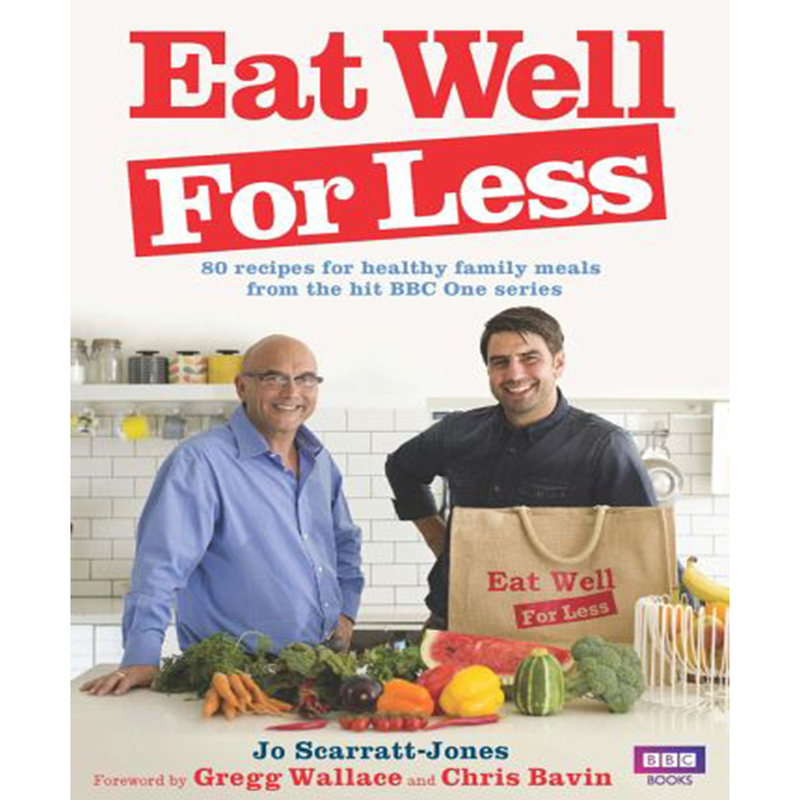 Eat well for less shows you how to create more nutritious dishes for your family while spending less on your supermarket shop. As well as 80 delicious recipes, you will find a meal-planning guide, help on freezing and storing food, a family budget planner and lots of ideas to get kids cooking.